Earn Money Online with MyGiftCardSupply! Do you have friends that would love MyGiftCardSupply as much as you do? 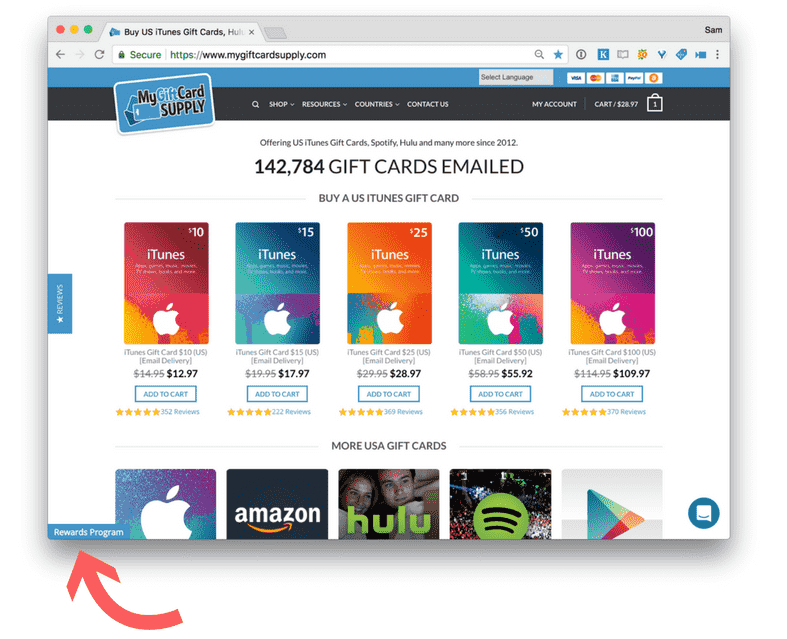 Do you know people who would love to buy their iTunes Gift Cards, Hulu Gift Cards, Spotify Gift Cards, Amazon gift cards, and more from MyGiftCardSupply? If so… YOU can make MONEY! 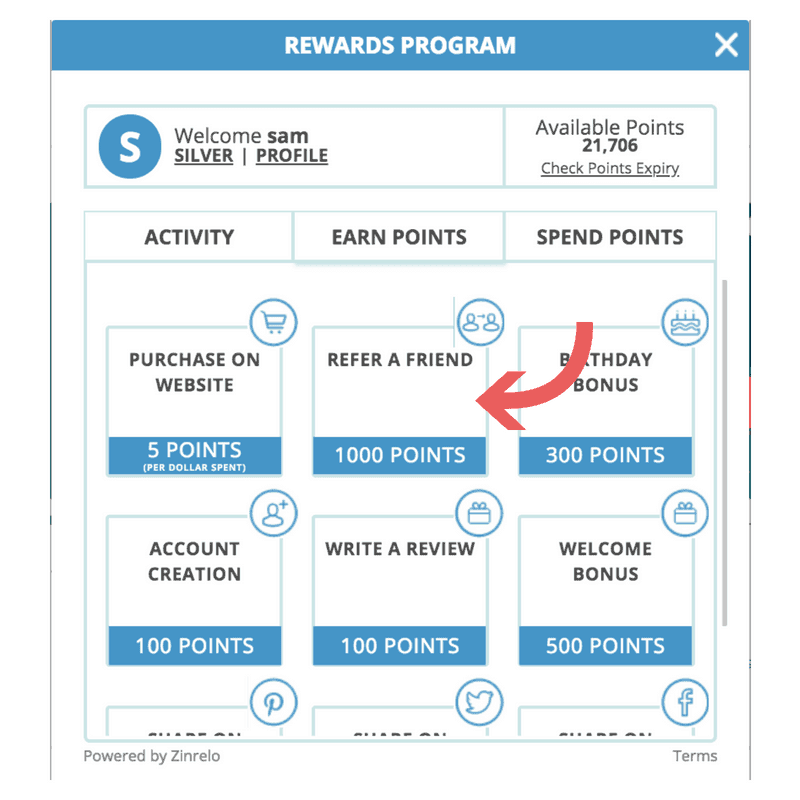 For every customer you send, you earn 1,000 points which is a value of $5 which you can use on any gift card! Did you know that it’s SUPER EASY to make money online with MyGiftCardSupply? All you need to do is share you link with your closest friends and family. Where is a good place to share you link? 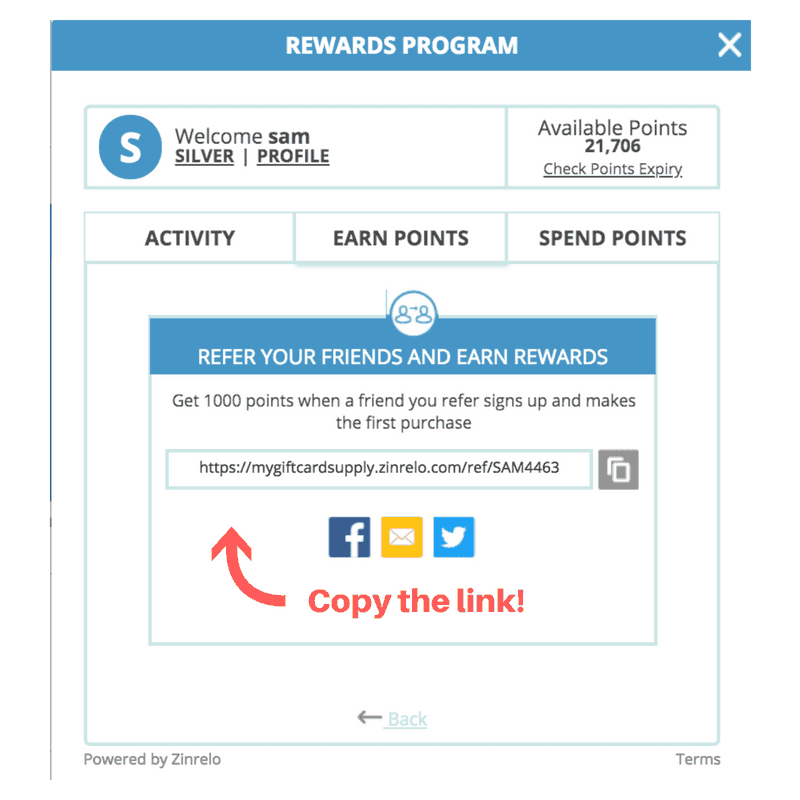 How do I find the link to share with my friends? Step 1. 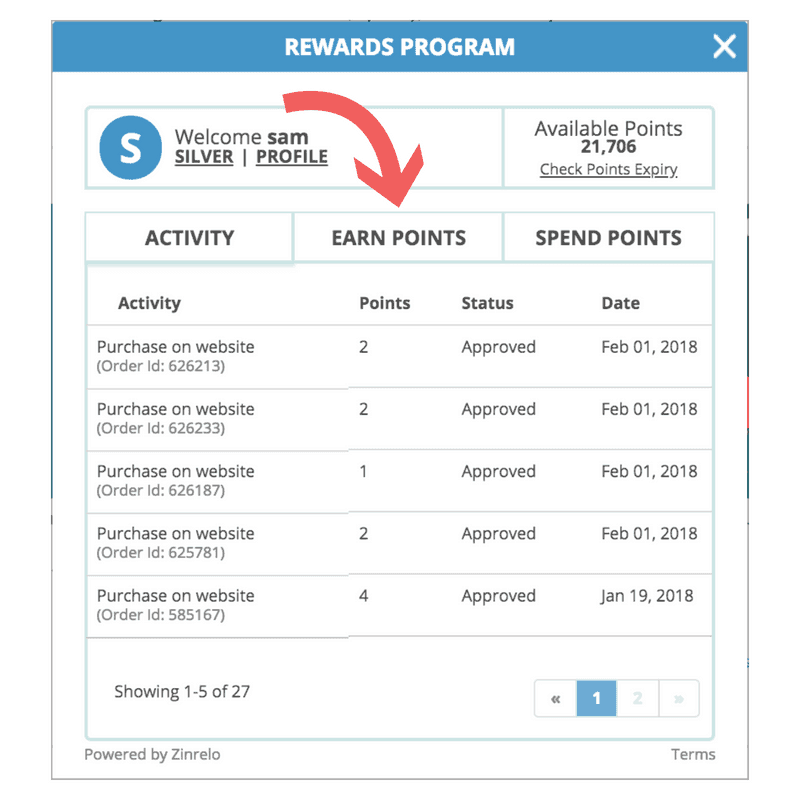 Click the Rewards Program link you can find at the bottom of the page. Step 4. Copy the link, share, and make money! 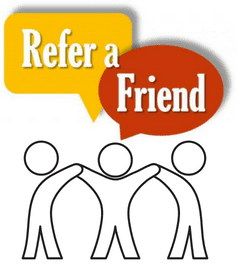 Go out there, share the love with your friends, and make some money!